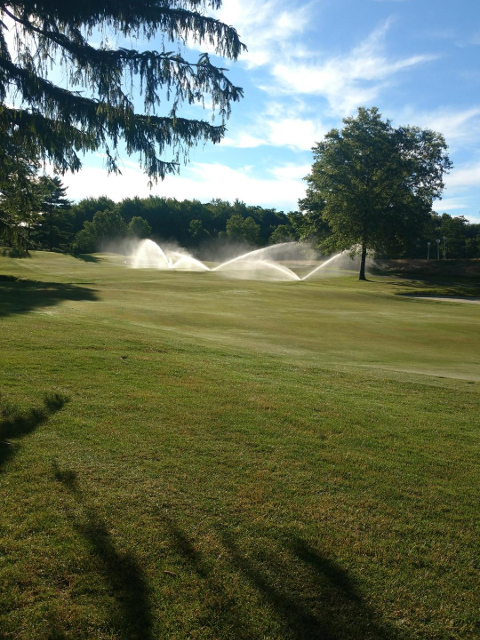 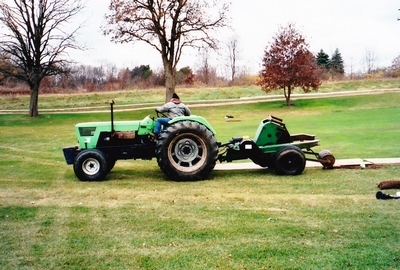 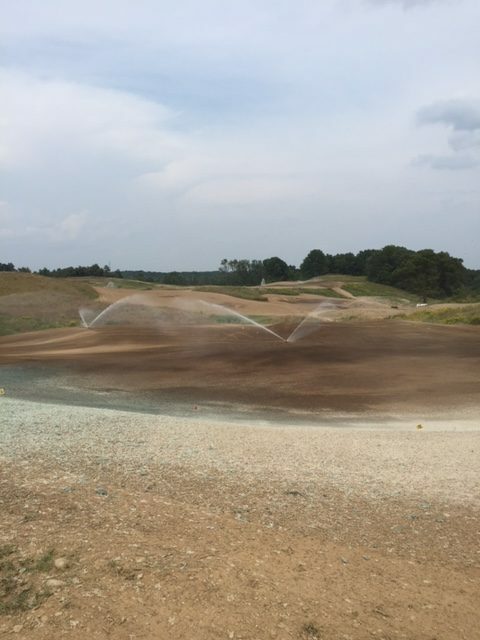 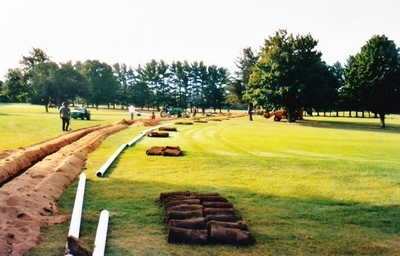 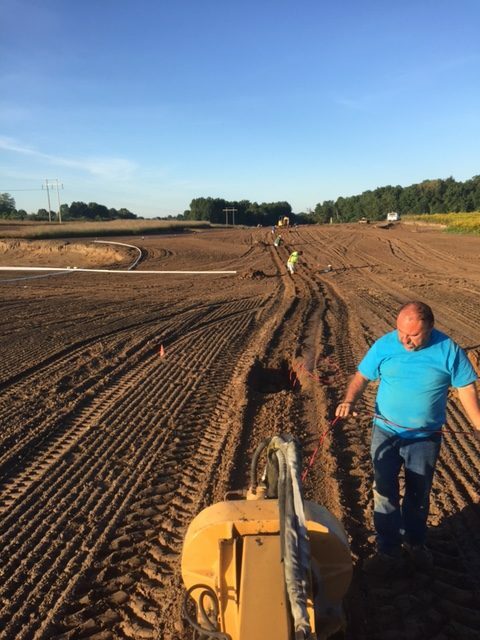 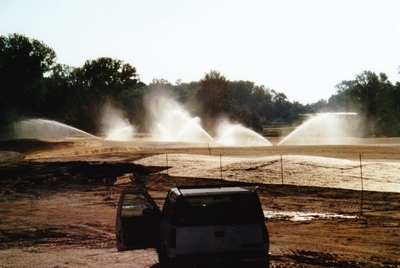 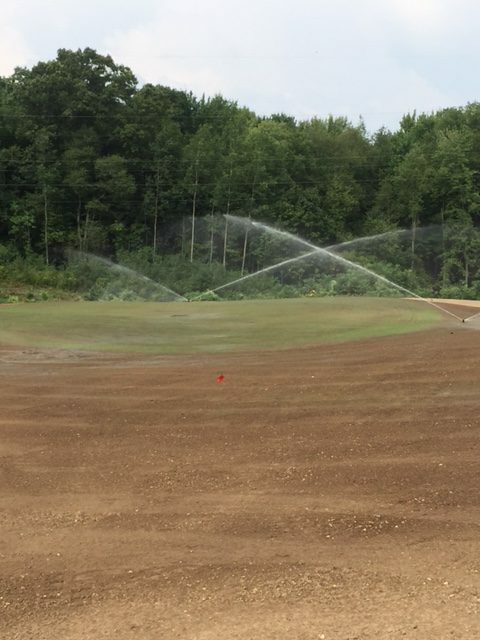 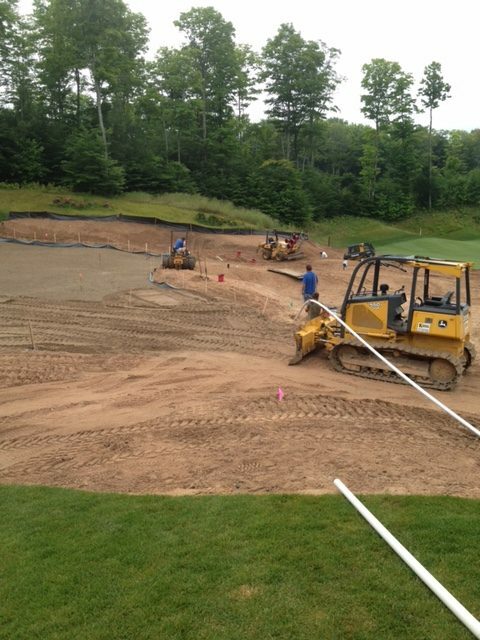 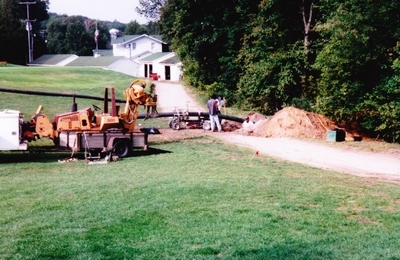 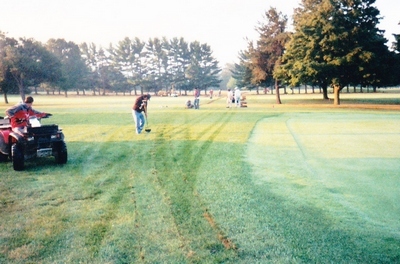 Golf Course Irrigation Systems installed by Thielen Turf Irrigation, Inc.
Thielen Turf Irrigation, Inc. is a leader in golf course irrigation system installations throughout the Great Lakes region. 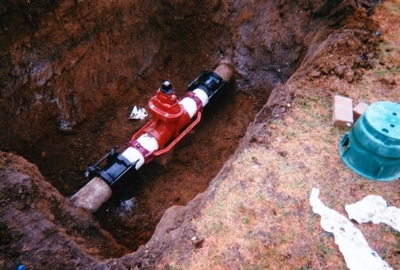 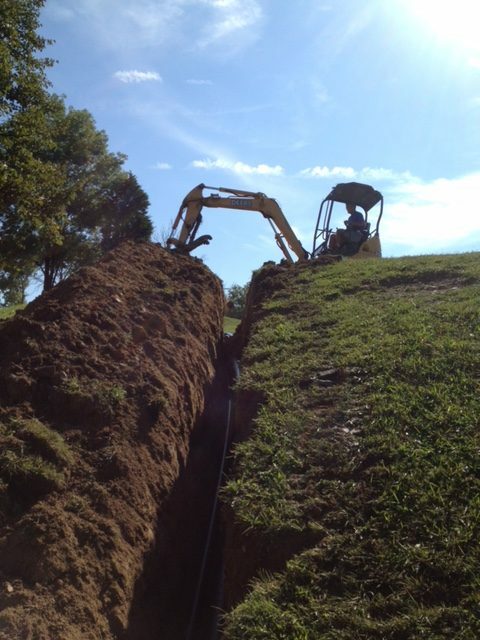 Below are some photos that were taken from one of our system installations. 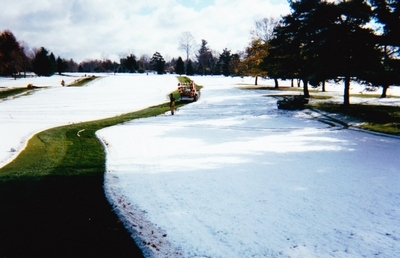 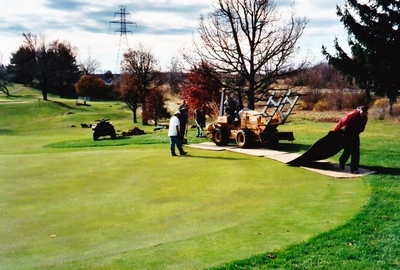 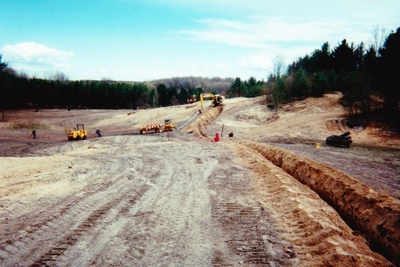 You can also click here to view a list of Golf Courses throughout Michigan, Indiana, and Ohio that we have worked for.